The process for configuring default table styles in Microsoft Word 2007 is almost the same as the way it’s done in previous versions. 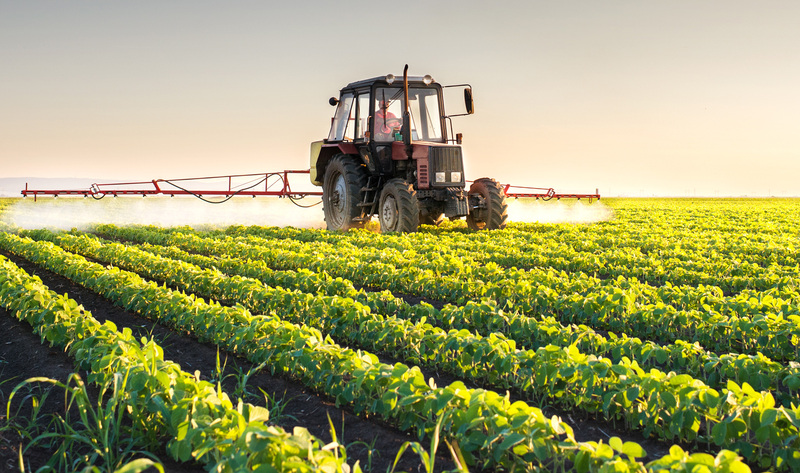 Finding the location of the style information is a little more confusing, but once you know where it is, the style configuration will look very familiar. From the Home tab in the default Word 2007 view, look for the little arrow in the lower right corner and click on it. 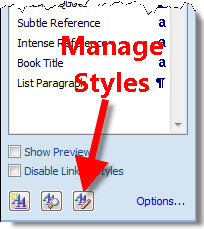 Next click the Manage Styles button to see all available styles. 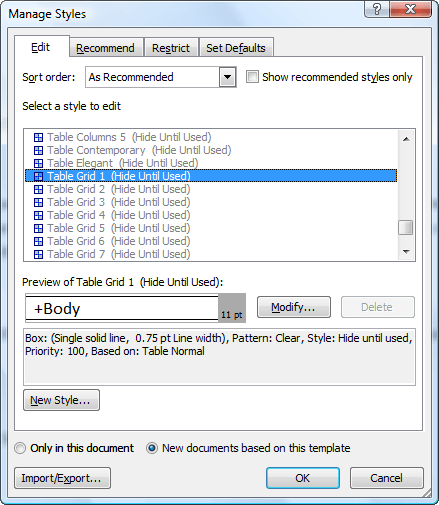 Locate Table Grid 1 in the list of styles and change the attributes you want to modify for the style. 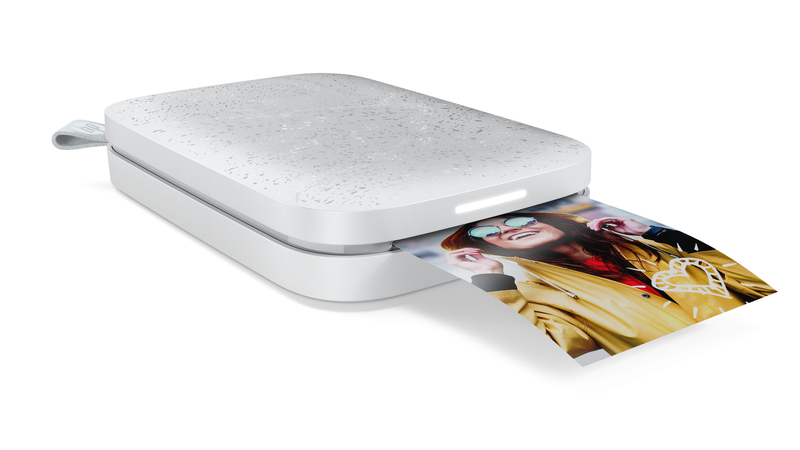 Be sure to set this to apply to all new documents based on the current template. All new tables should be based on your new changes to the style.